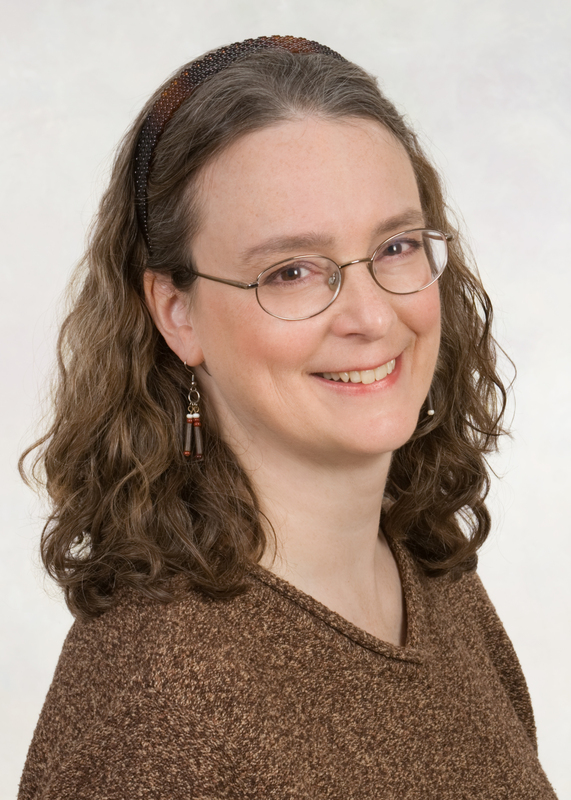 Today, Wisconsin author Kathleen Ernst is Inside the Author’s Studio! Welcome, Kathleen! What is your favorite word? “Possibility.” Options are open! What is your least favorite word? “Inexorable.” The finality behind it is depressing. What turns you on creatively, spiritually, or emotionally? Having the opportunity to tell a story that reflects the lives of people long-gone, people who might otherwise have been forgotten. Exploring the natural landscape. Certain types of music or poetry or art. Creating in ways other than writing—painting, knitting, sewing, etc. Learning new things. What turns you off? Unkind people, hypocrisy, noisy or crowded environments. What is your favorite curse word? I don’t know that I have one! What sound or noise do you love? A good choir, birdsong, raindrops hitting leaves, purring cats, children laughing, dulcimer music. What sound or noise do you hate? Shouting, traffic sounds, discordant music, smoke alarms. What profession other than your own would you like to attempt? I’d work for the national park service. What profession would you not like to do? Oh my, so many! I’m no good at math, so not accounting or banking. 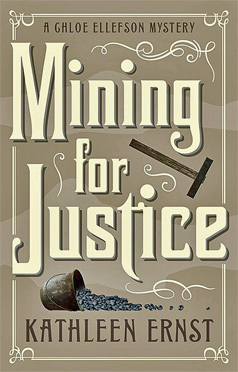 Enter to win a print copy of Mining for Justice! Thanks so much for hosting Kathleen Ernst on your blog and her latest book. I enjoy finding out information through the blogs I follow. Love the architecture and history of this area..